Hi there! 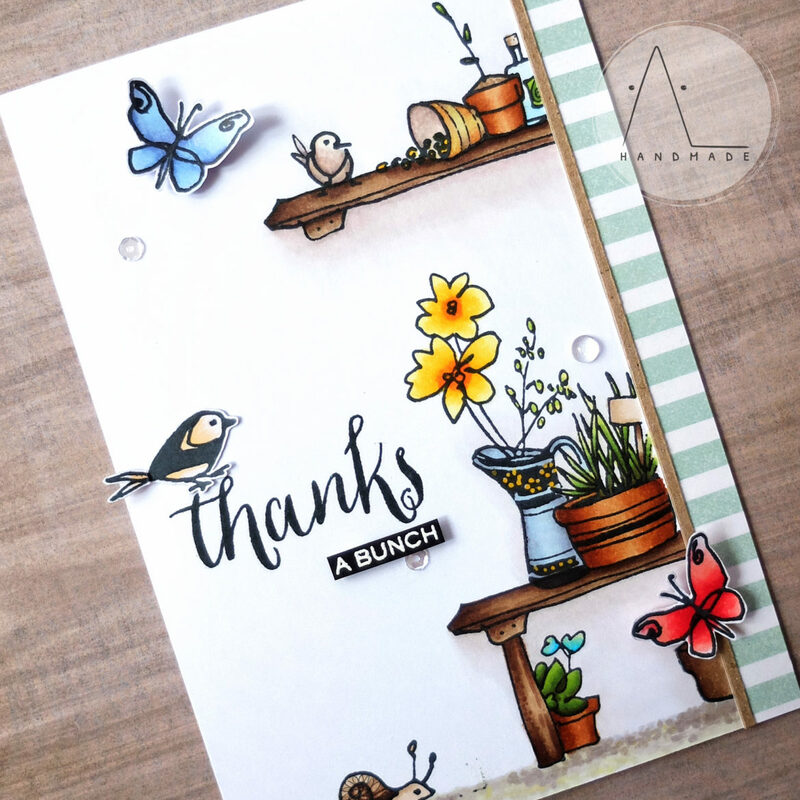 This thank you card is all about gardening. 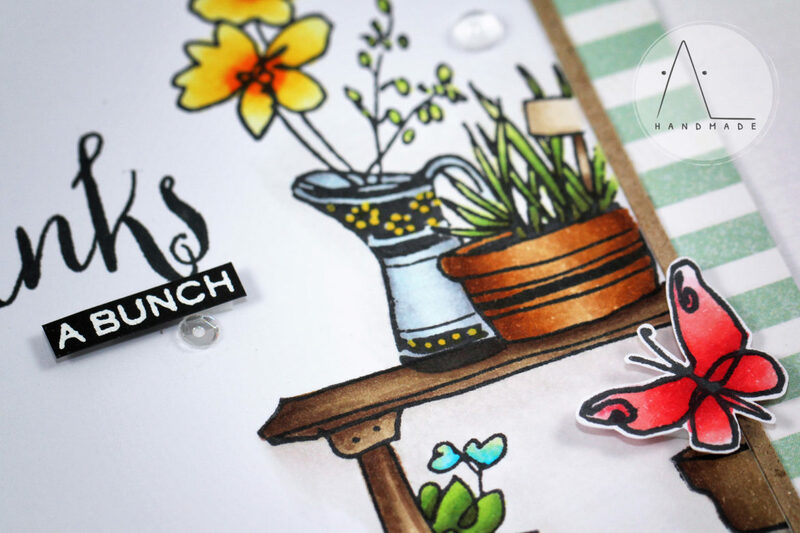 Altenew “Garden Grow” stamp set is one of my all time favorites and you can create tons of awesome designs with it. Making this card required a lot of masking paper: first I stamped every element laying on the foreground, then I masked them and stamped all the images supposed to be in the background. Once you understand this concept, creating a scene through masking become super easy. On the top of my card, I created a shelf using the bench stamp and masking off his legs. Simple, isn’t it? [ Ciao a tutti! Oggi vi presento una thank you card tutta incentrata sul giardinaggio. Dovete sapere che il set “Garden Grow” di Altenew è uno dei miei preferiti: oltre ad essere meraviglioso, è molto versatile e si possono creare migliaia di designs diversi. Questo progetto ha richiesto un sacco di masking paper: per prima cosa ho timbrato tutti gli elementi in primo piano, poi li ho mascherati e ho timbrato gli elementi che appaiono in secondo piano. 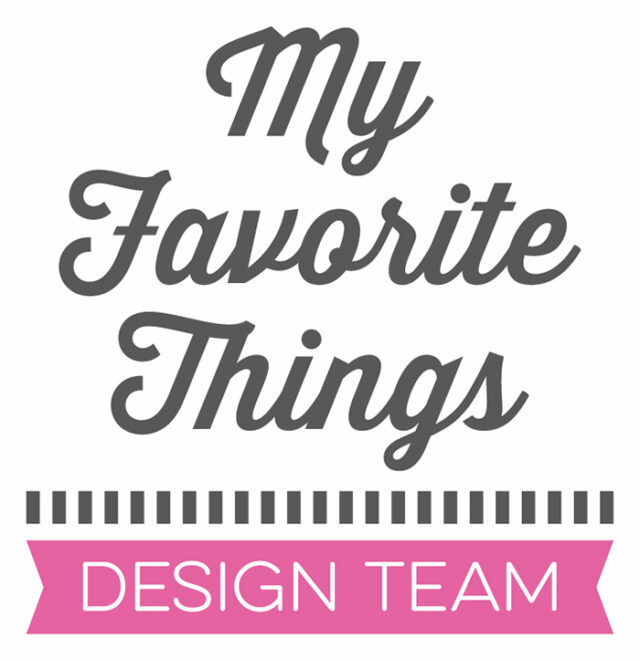 I stamped the sentiment with Memento Tuxedo Black ink directly on my card base and heat embossed part of it on black cardstock (with white emboss powder) to highlight it. As a final touch, I added a strip of patterned paper on the right side of my card and a few sequins to embellish it. [ Ho timbrato il sentiment con l’inchiostro Memento Tuxedo Black direttamente sulla mia card base e ne ho embossato una parte, con polvere da embossing bianca, su cartoncino nero per dare maggior risalto.